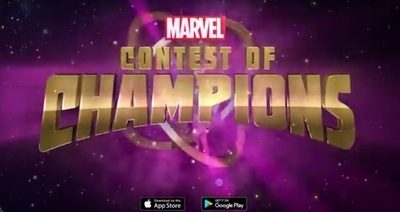 Marvel Contest of Champions is a fighting game developed and published by Kabam! This trailer shows off a new playable character: Hulk Ragnarok. Marvel's Contest of Champions is available on iOS and Android devices.